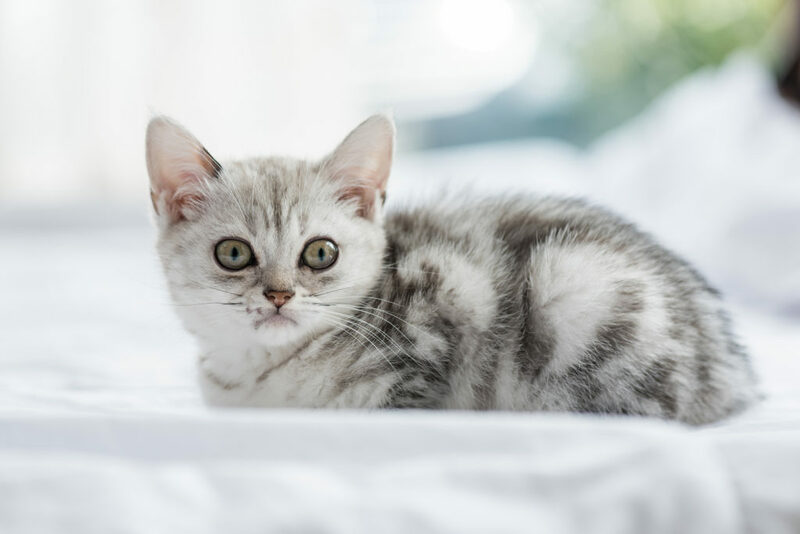 What are the differences between the American Shorthair and the Domestic Shorthair? Quite a lot actually, even though many people fail to realize that they are not the same. The beloved Domestic Shorthair is very comparable to the pedigreed purebred American Shorthair. 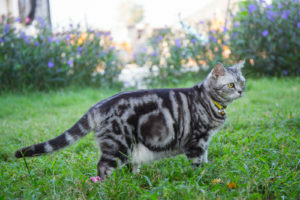 The big difference is that American Shorthairs produce litters that are uniform with distinct appearances, whereas Domestic Shorthairs will produce litters of any size, shape or color. Many years of selective breeding is the reason purebreds produce these specific qualities.